Downgrade to NEUTRAL from Buy on the overhang from investigation, new DCF-based Target Price of SGD0.27 from SGD0.43, 4% upside with 4% FY19F yield. We prefer Fu Yu (SGX:F13, Rating: BUY, Target Price: SGD0.23) on its attractive dividend yield and a positive FY18F. Our downgrade is based on the termination of its manufacturing agreement with the latter. Our investment thesis on it becoming a player in beverages is now not likely to flesh out. It is also unlikely to acquire other entities in the near future after this, and should see only inflation-adjusted growth. We now exclude Asian Story Corp from our projections and cut PATMI for FY19F-20F, which results in a lower Target Price. FY18 in line – Removal of Asian Story Corp (ASC) financials. Kimly should record a decent FY18F, with revenue rising 5.3% y-o-y and PATMI growing 2.1% y-o-y to SGD202.2m and SGD21.9m, in line with our estimates. The delay of its results announcement was mainly due to the removal of Asian Story Corp numbers in its consolidated numbers, as it ended the acquisition of Asian Story Corp acquisition. Kimly also declared a DPS of SGD0.0096, implying a FY18F yield of 3.8%. Kimly has terminated its agreement to buy ASC. This is due to Pokka ending its manufacturing agreement with Asian Story Corp, which is vital for the latter’s operations. 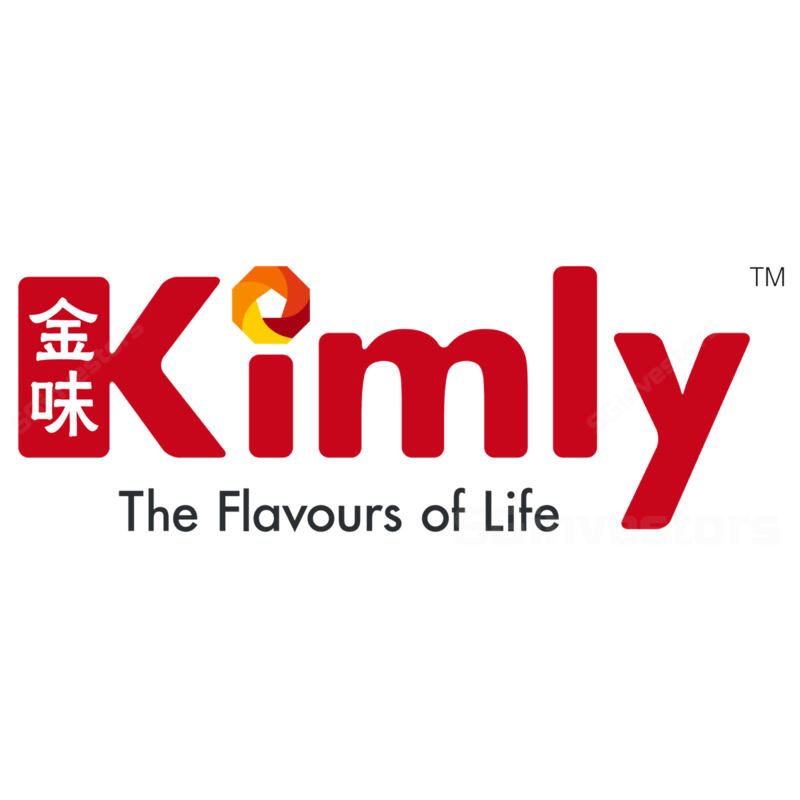 To date, Kimly has recovered SGD12m out of SGD16m from the vendor, and will receive the remaining sum over the next three years, ie SGD1.4m in 12 months, SGD1.3m in 24 months and another SGD1.3m in 36 months. This spells negative prospects for Kimly, as it will halt its fast-track growth plans. Our investment thesis on Kimly becoming a player in the beverage industry, with synergies between its coffee shops, is also now invalid. After this, despite having SGD71m of net cash in its balance sheet, we believe management may not make any acquisitions in the near term. Ongoing investigation likely negative on stock price. Kimly also announced that it has received a letter from the Commercial Affairs Department (CAD) as well as the Monetary Authority of Singapore (MAS) requesting documents and equipment related to its IPO, as well as the acquisition of Asian Story Corp. Executive chairman Mr Lim Hee Liat and executive director Mr Chia Cher Khiang have also received similar requests from the authorities, in connection to an investigation under section 199 of the Securities and Futures Act. As the acquisition is called off, our investment thesis is no longer valid. We think Kimly will likely enjoy only inflation-adjusted growth, going forward. As a result, we remove Asian Story Corp from our projections and lower FY19F- 21F PATMI by 4%, 10% and 12%, resulting in a lower DCF-backed Target Price of SGD0.27. The ongoing investigations will likely be an overhang on the stock and generate some negative sentiment, with any potential upside likely being limited despite reasonable valuations.